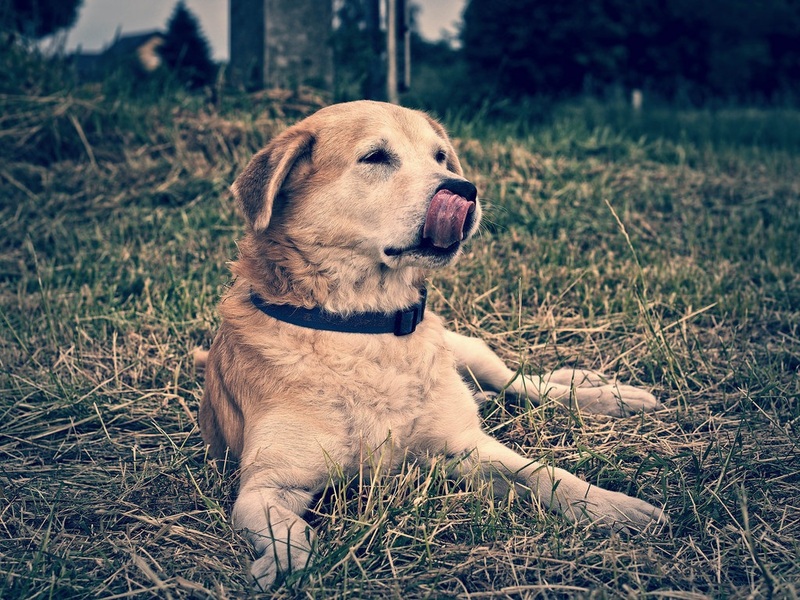 blog home Dog Bites Dog Bites – Who’s to Blame: the Dog, or the Owner? We think we know our dogs. But dogs cannot speak, cannot tell you clearly what they’re feeling, or what they’re about to do. When a dog bites, is it the fault of the dog? Is it the fault of the owner? Is it the fault of the person who was bitten? In Massachusetts, dogs require yearly licensing, vaccinations, a leash when off property, and must be under control when not in a house or fenced in by a yard. Is it up to the dog to fulfill these obligations? No. It’s up to the owner. Likewise, the burden of keeping a dog from biting falls to the dog’s owner first and foremost. Owners or keepers (people given control or possession of the dog) are automatically liable when injuries occur. Even if a dog was only playing or had no history of violence, the owner is financially responsible. The person filing a dog bite claim in civil court merely needs to prove he or she was not “committing a trespass or other tort, or was teasing, tormenting or abusing such dog” when it attacked. If a court does decide that the victim was partially responsible or that “contributory negligence” took place, the victim will still be awarded damages from the owner – minus a percentage. Dog owners are definitely on the hook for civil suits in cases of an attack. Even a landlord can be held liable, if they allowed a dangerous dog to live on the property. But dog owners can also be criminally charged. Consider the 2005 trial of Christopher Fettes. He was accused of releasing his pit bull terrier in order for it attack a person with whom he was having a confrontation. Fettes was convicted of assault and battery by means of a dangerous weapon. The pit bull terrier was not. Clearly, the Commonwealth of Massachusetts found the owner responsible for the dog’s bite, not the dog. Obey your local state/county/city leash laws. Secure boundaries around your property. Post warnings if your dog is large or territorial. Don’t abuse or mistreat your dog. As hopefully-responsible pet owners, we need to know a few things. In the question of “Who’s to blame for a dog bite?” the law is clear on the answer. It is never the dog’s fault. It is rarely the victim’s fault. It is almost certainly the fault of the dog’s owner or the person who was supposed to have control of the dog when it attacked. Though homeowner’s insurance usually covers such attacks, certain breeds are not covered. State, county, and local laws vary depending on where you live, so if you have specific questions contact an experienced Burlington dog bite attorney.